Any dog needs grooming, but there are essential differences between breeds, coat types, and the like, you should know about, as a dog owner. In case your dog has a skin condition, specific guidelines must be followed, and the best course of action is to ask your vet about such things. Some basics, however, apply to all dogs. There is hardly anything more enjoyable for a dog than a good brushing session. It helps you bond with your dog, too, but the benefits that the dog will enjoy and get from this are the most important to bear in mind. Dogs with a tangled fur can develop skin conditions and even fall ill. Also, a good brushing will allow the skin underneath to breathe correctly, and your dog will be happy and healthy. Bear in mind that different dogs have different needs when it comes to this. Those with a long, generous coat, can enjoy a session of brushing every day. Getting rid of all the dead hair will help them feel great and especially when they shed, this can come in handy. Short haired breeds, however, can go for days, without brushing. A friction brush may be an excellent choice for them, as it will give the skin a good massage, and that will increase the dog’s comfort and wellbeing. There is nothing wrong with giving your dog a haircut once in a while. Depending on the breed, you may go for something more extreme, or you can settle just for a little trimming. If the latter is the option you prefer, make sure to see what top quality dog grooming clippers are available on the market so that you can enjoy the best equipment possible. 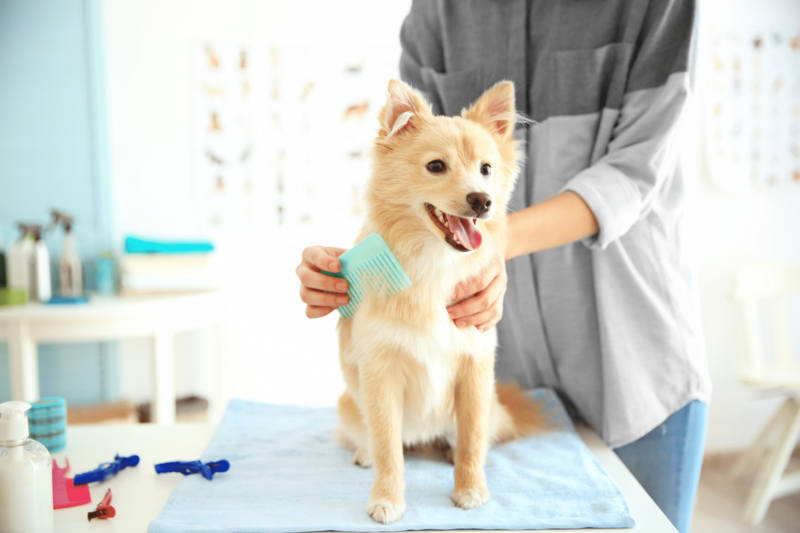 Your dog can benefit from this type of grooming especially in summer when a long coat will keep it too warm to the point of becoming uncomfortable. You can help your dog feel good, by offering such grooming sessions. This can be quite a sore point for both dogs and their owners. If you cut the dog’s nails too short, your dog will only experience pain. As a dog owner, on the other hand, you may feel quite stressed about not hurting your dog, that you might just feel tempted to give up on doing it altogether. What you can do is to take lessons from a professional groomer or ask your vet how to do it the right way. 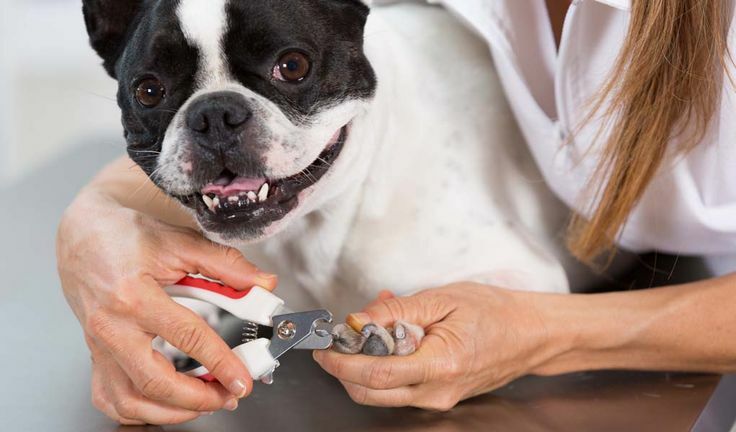 If your dog belongs to a breed that experiences a fast rate of growing nails, you may have to learn how to give your pet a nice pedicure every once in a while. Dogs enjoy being clean. Bathing time can be enjoyable if you know how to do it right. Use only a type of shampoo that is made for dogs, and make sure that the water is not too hot while bathing your dog. In due time, your dog may grow to like taking a bath, especially if that means that it can get rid of a dirty coat and itchiness.